At A.C.R. Glass we offer a full range of Commercial glass Solutions for your Small Business, Office or Warehouse. We take stand behind our work and can provide free quotes for whatever it is you may be looking for. We can design, install and maintain store fronts for commercial property. 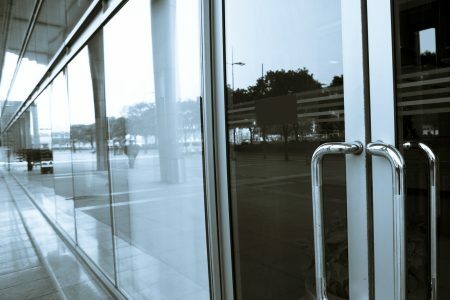 From single entrance doors to entire office buildings, A.C.R. Glass prides ourselves on keeping the highest standards for quality. 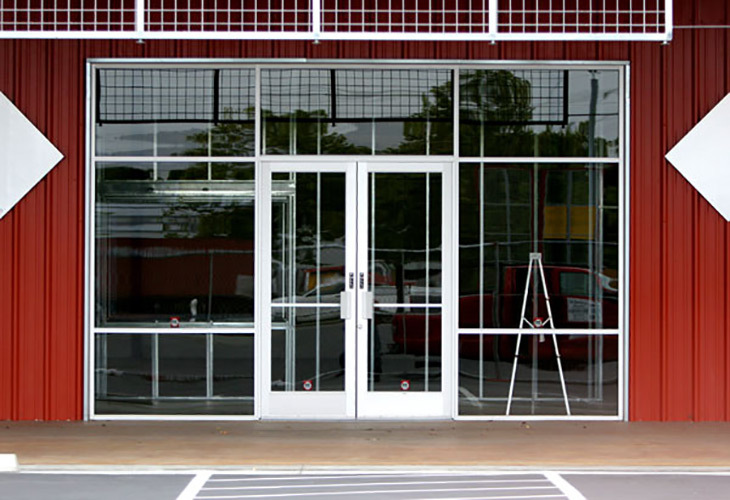 We know that entrance doors can suffer great wear and tear, A.C.R. 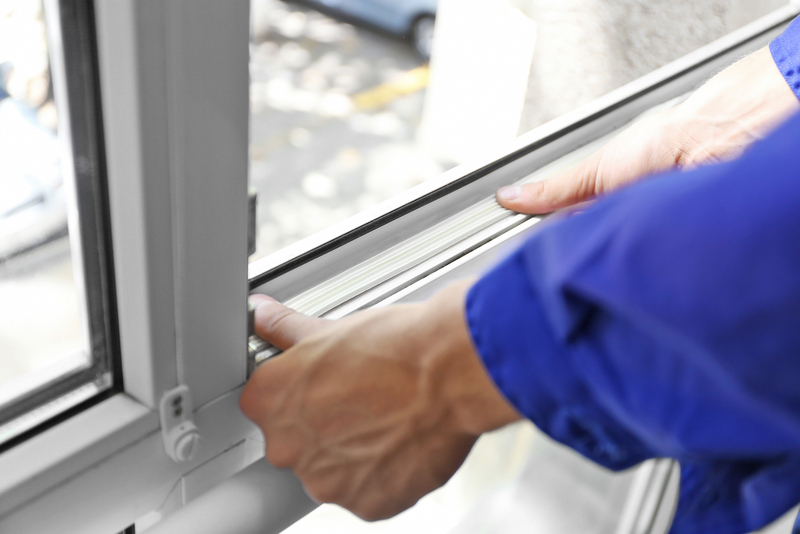 Glass is equipped with experienced technicians ensuring your entrance works like new! 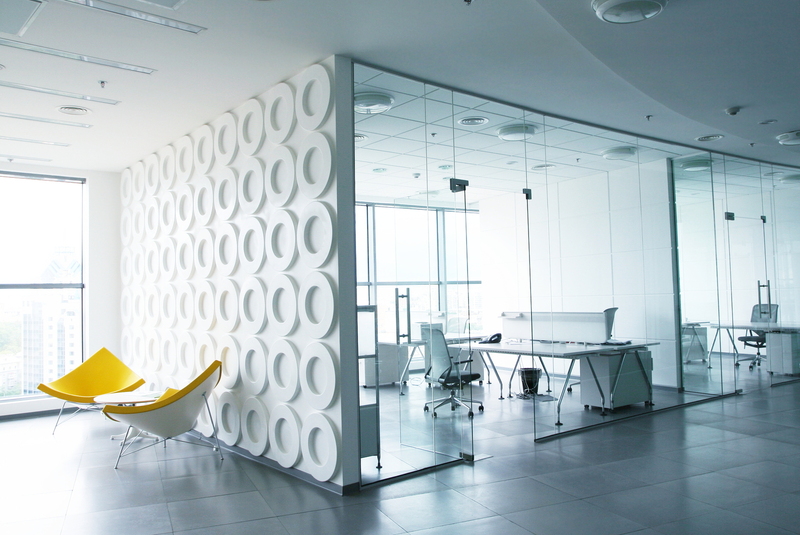 Glass is used in an office setting in many different areas. Whether its for doors, partitions, safety, decoration or any other application A.C.R. Glass has the product option for you. If your Sealed Unit has fogging, condensation or is cracked, we at A.C.R. Glass can replace that for you to see clearly again!